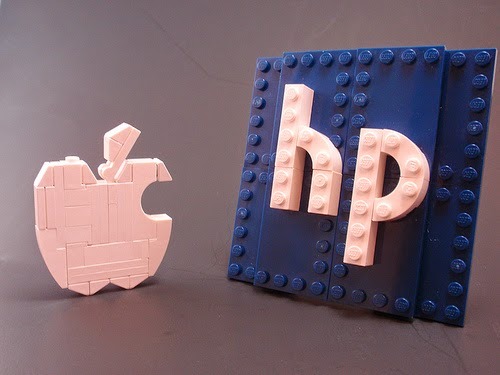 Does HP do 3D Printing? Question from one of our readers -- I read that Google is planning to use 3D printed modules on its Ara phone, which got me thinking about the printing business of Hewlett-Packard. Does HP exist in the 3D printing market, or are they players only in the consumer and business market for laserjet and inkjet printers? What are their plans and goals for 3D? Answer: HP is slated to enter the 3D printing market tentatively around the middle or latter half of 2014, with a 2015 estimated target for scaling up operations. It's only a matter of time before this printing industry veteran -- but also a latecomer to the 3D party -- goes head on with the likes of Stratasys, 3D Systems, The ExOne Company, Voxeljet AG, Comtel who are among the established 3D priting companies, manufacturers and stakeholders today. Several of these are publicly traded stock companies with active investments in research and development (something that HP has been famous for, since inception). The modeling software makers for 3D printers are set up with the likes of Autodesk (AutoCAD), ZBrush, Blender and others leading the way. They have been assisting the works of rapid prototyping companies for years. RepRap and MakerBot are often credited with being early innovators toward both industrial and consumer-grade printing improvements. (RepRap is known for what it calls "self-replicating machines"). With HP joining the fray with the intent of making affordable, mass produced 3D printers the norm, the market is set to improve in more ways than one. There are special ventures for home printer users in this new scenario. Last we heard, HP was in the process of perfecting a more resilient, smooth and proprietary plastic material tp overcome the "staircase" affect of 3D product geometry. There are plans to support HP's 3D printing business with an on-demand cloud printing service. 2014 (c) 3D Printing For All. Awesome Inc. theme. Powered by Blogger.